From July 13 to 15 2016, Cobra Electronics (the leader in the design and marketing of marine, mobile an consumer electronics) and WASPcam (a maker of budget-friendly, high-performance HD action sports cameras and accessories for outdoor and marine enthusiasts) exhibited their full product series at ICAST 2016 in Orlando, Florida. The two companies showcased action and sports camera systems as well as marine radios at the Accessories Pavilion at the Orange County Convention Center. What were the products on display? Both companies exhibited their items at Booth #4070. WASPcam 9905 WIFI – capable of recording in 1080p resolution and comes with WiFi allowing users the flexibility when shooting, editing and sharing content. 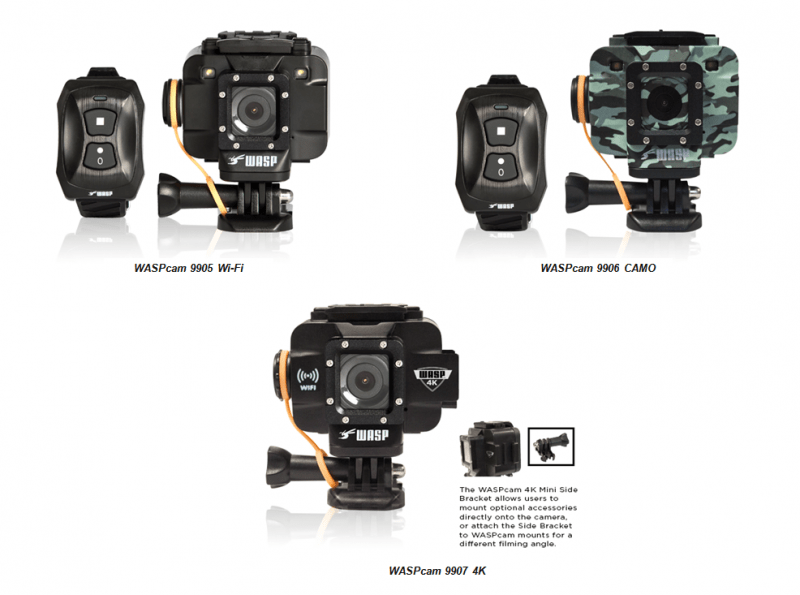 WASPcam 9906 CAMO – can record up to 1440p resolution and is targeted for outdoor activities. 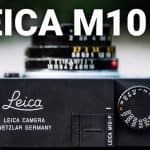 As its name suggests, it has a camo pattern exterior as well as mounts that were purposely built for its use in fishing and hunting expeditions. 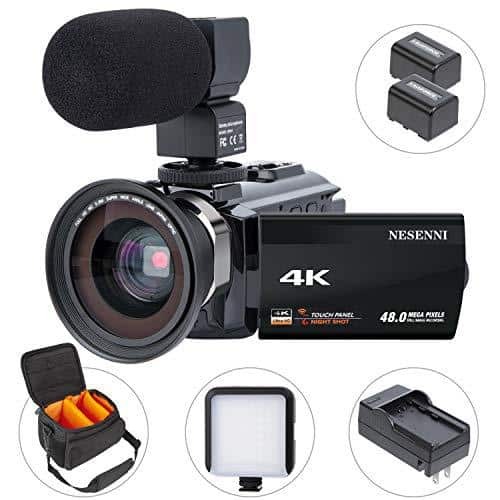 WASPcam 9907 4K – the flagship product with outstanding 4K video resolution and can also shoot ultra high-resolution photos. The three WASPcam boast of one common amazing feature: waterproof down to 98 Feet or 30 meters even without a case. 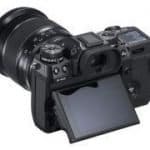 Other features include a 1.5-inch LCD live viewing screen, a LED safety light, high-quality frame rate, incredible resolution and an impressive lineup of mounts and accessories. Of the three items, the 9905 is the only one available in the market with a retail price of $229.99 while the 9906 CAMO and the 9907 4K will be released in August and prices will range from $279.99 to $329.99. Handheld radios: MR HH350(W) FLT, MR HH450 DUAL/CAMO and MR HH500 FLT. All of these come in a bright orange design to make it easier for retrieval when dropped, have Bluetooth and Rewind-Say-Again technology. The MR HH500 allows for making and taking phone calls through its Bluetooth Wireless smartphone connectivity. All of these area available and retail at $129.95 to $149.95. Fixed mount radios: MR F45-D, MR F57 and MR F77. All have these sport new fixed mount designs and come in two color options. Not only that, they also feature state-of-the-art GPS capabilities and NOAA weather channels. The radios also alerts uses when there is threatening weather. The F45-D is a digital selective calling model allowing users to send distress signals with just a touch of a button. The F57 is ready for plug-and-play GPS connection while the F77 has a built-in GPS receiver that alerts users of other vessels in the area as well as displays information on the area the user is in. These products are available in the market and range from $129.95 to $179.95.